This port is made from grapes grown in a single harvest. The grapes are crushed or trodden and then matured in large wooden vats and casks. It spends between two and three years in cask in before being bottled. As the wine ages it softens and slowly sheds its deep dark colour, gaining structure and complexity. 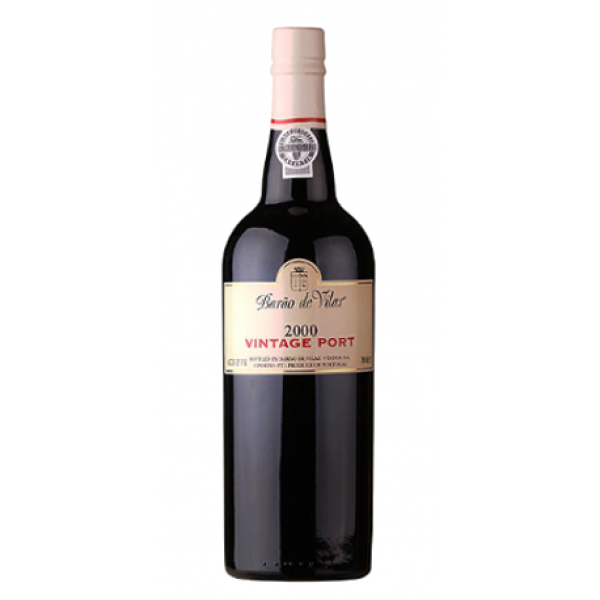 As this port throws a natural crust or sediment, it should be stored upright for 24 hours before decanting. 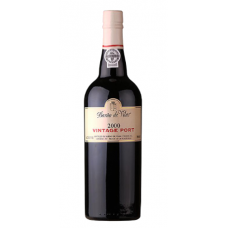 The port has a superb colour, full body and very fine aroma. Perfect to drink with cheeses, ice cream or as a digestive.